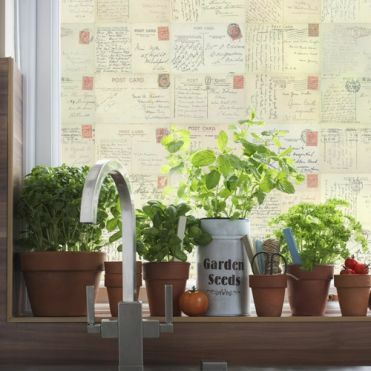 Window film with vintage postcard pattern by Purlfrost. 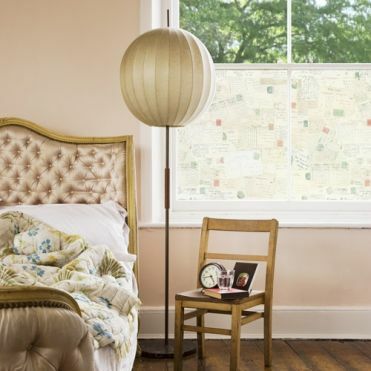 Collection of window film patterns created using original vintage postcards, which were scanned and the images tiled to create a seamless pattern. All designs can be resized and customized to your exact requirements, and the film is easy to apply to existing glass. 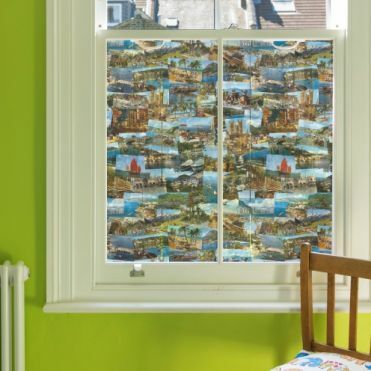 Vintage London landmarks postcard pattern printed on window film. 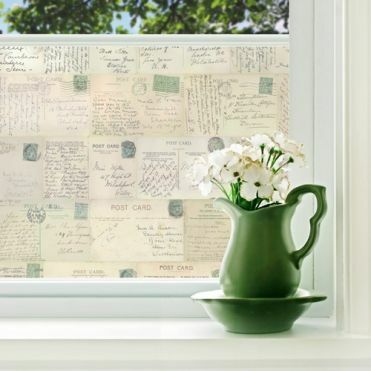 Vintage postcards with green stamps printed on window film. Vintage postcards with red stamps printed on window film. 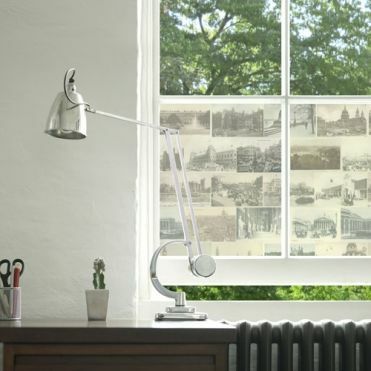 Vintage postcards printed on window film. Vintage coloured travle postcards printed on window film.